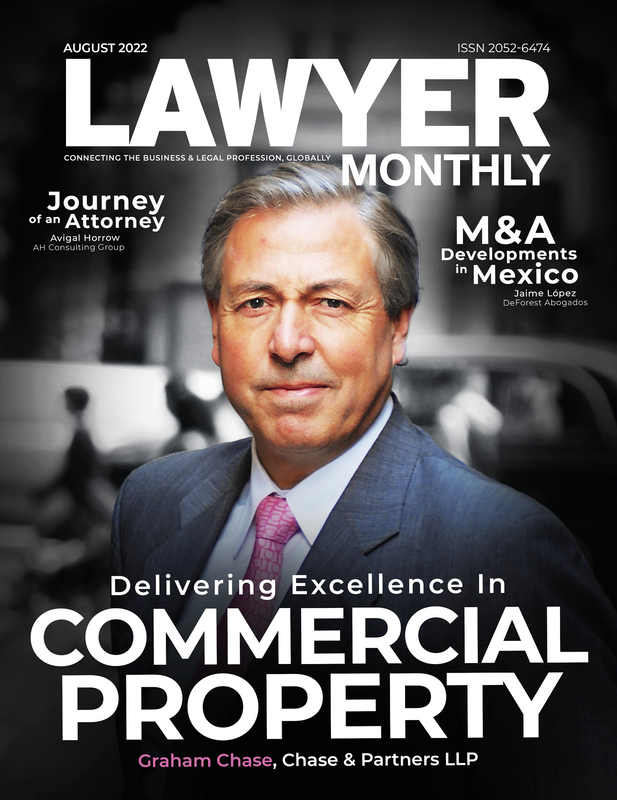 Lawyer Monthly is a monthly legal publication that features interviews with top lawyers to discuss the legal fields that they specialize in. Mathew Higbee, the founder of Higbee & Associates, was chosen to discuss current trends in copyright law. The interview also covers how the Higbee & Associates Copyright Division got started and why it is so important to Mr. Higbee that we use copyright laws to protect the livelihoods of creative professionals.